This tape is a high temp sublimation tape used in the heat press industry as a “hold down” tape and will withstand temperatures up to 400 degrees Fahrenheit. This tape is supplied with a Silicone adhesive on one side and removes cleanly without leaving a residue. 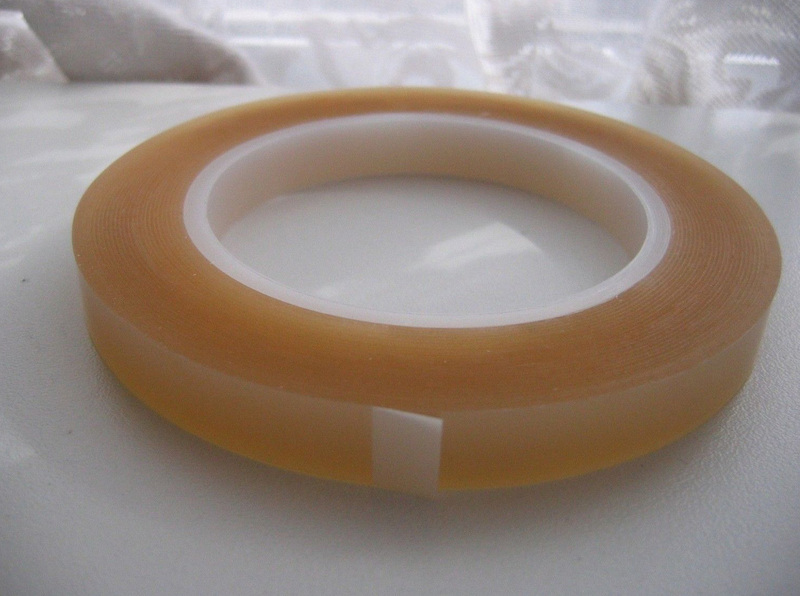 We currently supply this tape in either clear or green. For dimensions see below.